This totally updated move-in ready townhouse is located in the desirable Carlisle Club community in Brandon. 2-bed 2.5-bath with over 1168 sq ft of open living space! New wood tile flooring down stairs laminate in one bedroom and carpet in the second bedroom is just the beginning. Updated kitchen with stainless steel appliances. An upstairs laundry room for added conveyance. Bedrooms are spacious with large closets as an added bonus. Step out onto the picturesque covered patio with ample outdoor space for entertaining or just relaxing. The Carlisle Club Community offers a pool and ample parking. Located Brandon with easy commuting via I-75 to downtown Tampa USF and more. 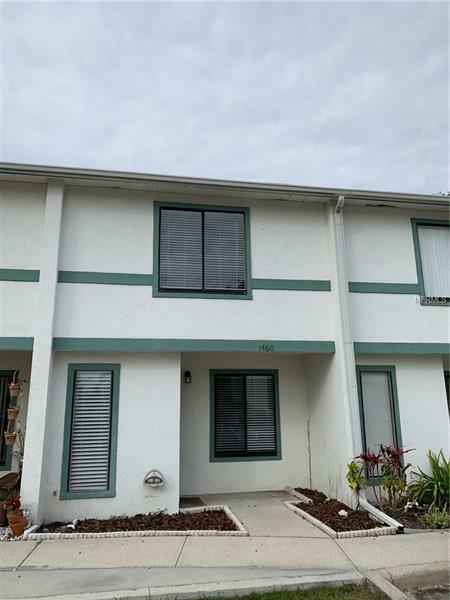 Make this condo your next home!